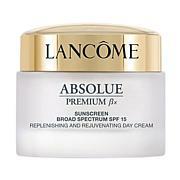 Uplift your look — and your lifestyle — with a more youthful appearance courtesy of this lightweight cream. It blends effortlessly onto skin for an immediate dose of moisture and a smoother, less lined appearance. It's a beautiful way to start your day. 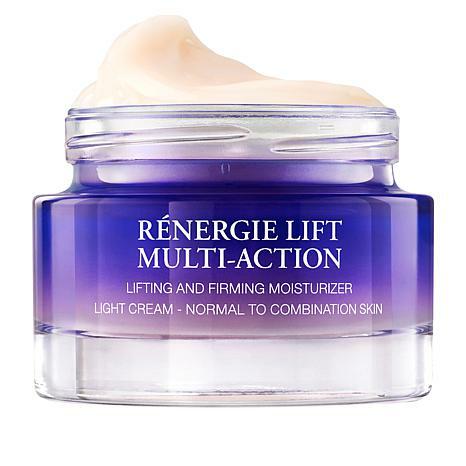 My concealer goes on easily after using this light moisturizer. This moisturizer is so lightweight and non-greasy. 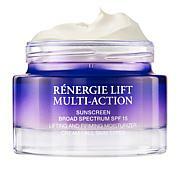 It absorbs into your skin and does not cause oiliness. Wears well under makeup. First use gave amazing results! I have purchased other high end skin care products and this is by far the best I've ever owned and will continue to buy for the rest of my years!! 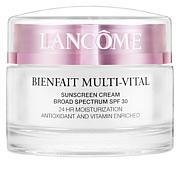 Thank you HSN for bringing lancome at an affordable price!!! Keep the deals coming! This is the nicest cream of its type i have ever tried. Smooth going n, sinks in quickly and not sticky and it has a soft smell that i like too. Its expensive but a little goes a long way too. Love it!